For the third straight year the Lady Conquerors have been crowned league champs. 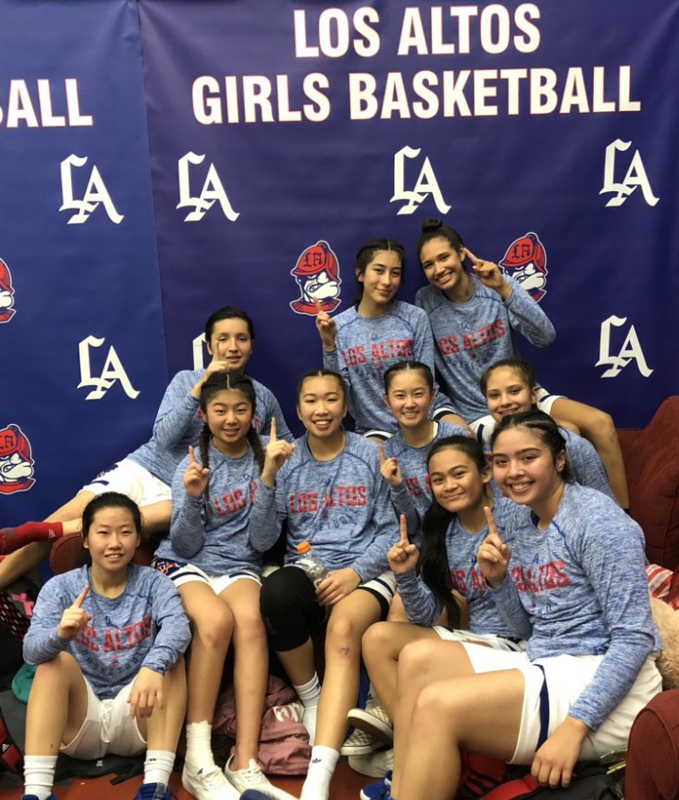 Los Altos dominated West Covina in their final game of the regular season winning 70-39. A great surge of defense in the first quarter by the Bulldogs was not enough to keep up with a high powered Conqueror offense. Madelyn Roel and Daniel Pineda put on a show, scoring a combined 30 points. Roel came off a 33 point game vs South Hills and has had a hot hand since. The Lady Conquerors are currently ridding a 5 game win streak, while the Bulldogs were hoping for another victory as they upset Diamond Ranch 69-58 on Tuesday. Aggressive defense was key for the Bulldogs in the first keeping it 8-7 with 4 minutes to go. Junior guard Daniel Pineda went up strong on a put back miss, drawing the foul and later draining the free-throw for a 10-7 lead. Los Altos went on a 10-0 run and finished off the first quarter with a 20-12 lead. Coach Mark Nakamura was not pleasaed with his teams first quarter performance. “Well what we were supposed to do from the get go was to play defense, so we just got a bit more physical and we took away their two best players. That actually got our running game going and we got in rhythm offensively so our defense was key for us,” said Nakamura. The Conquerors efficiently moved the ball in the first half and made all the stops on defense. Madelyn Roel led all scorers with 20 points and Pineda added 10 of her own. Bustillos led the Bulldogs with 16 points. Los Altos went into halftime with a 40-15 lead. The Bulldogs found ways to score on offense but just could not stop Los Altos’ high powered offense. The Lady Conquerors ran away with the score in a blowout victory 70-39. 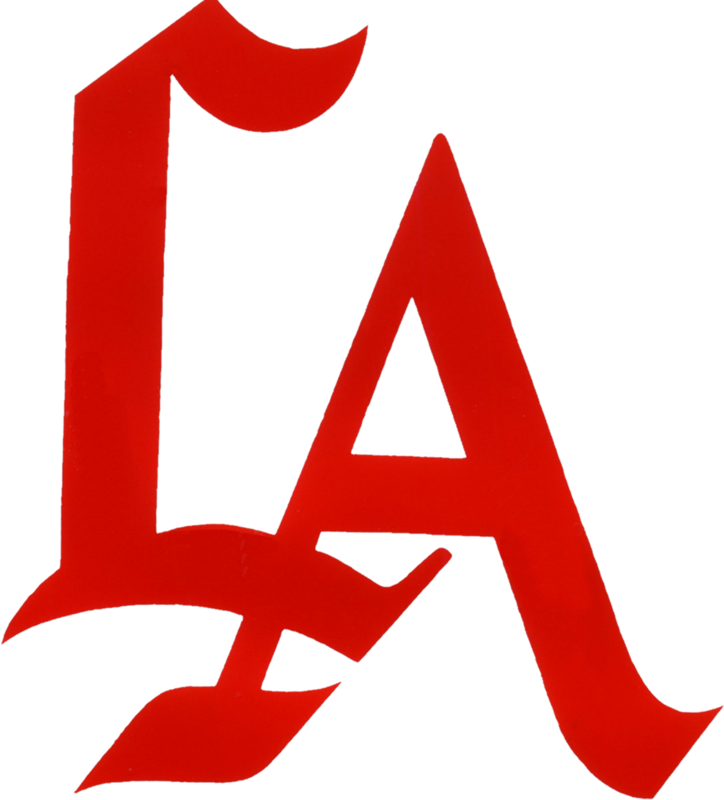 Los Altos has now won the Hacienda League for the third straight year and will advance to the CIF playoffs. “I feel pretty great, last year we shared it with Walnut but this year we came out solo and I am just super proud of these girls, it’s overwhelming but it’s amazing at the same time, but of course we have to look forward to the CIF and see how far we get,” said Roel. This will end the Bulldogs season, but the Lady Conquerors look on as they sit at 22-5 overall, ranked 9th in the Southern Section 2AA. Los Altos will most likely have a first round game in the playoffs next week but this does not affect their goal to win a championship. 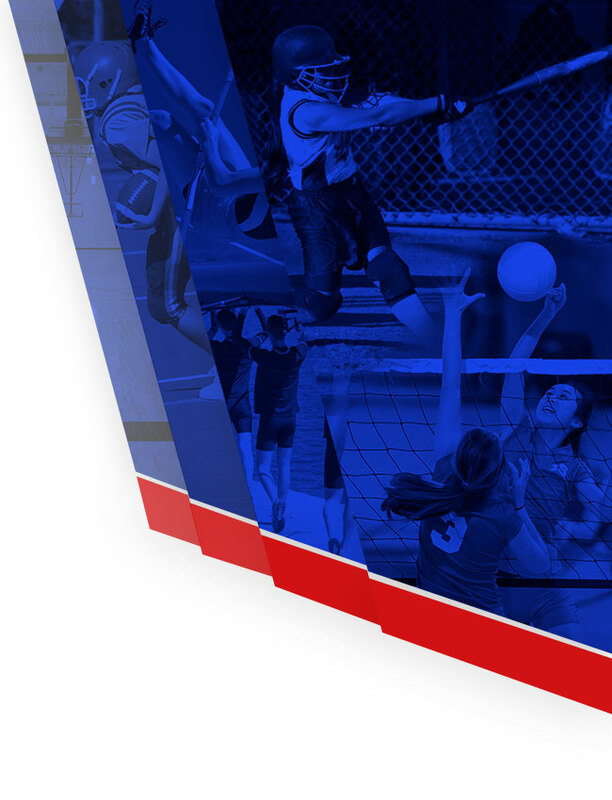 CIF Brackets are released at noon on Sunday. 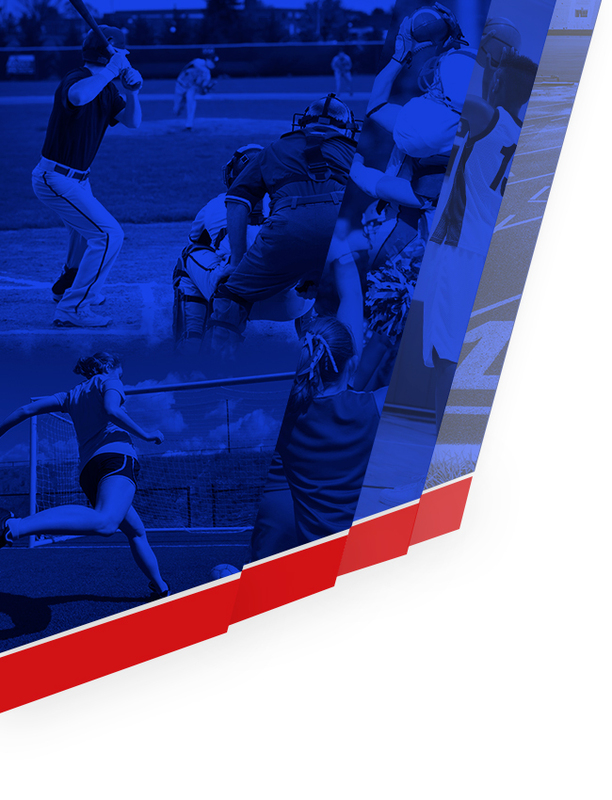 Check out the Lady Conquerors highlighted on the SoCal Prep Sports Report.